LMAO i thought "why is hannibal lecter dressed like that?" HAHAHAH hilarious. happy weekend! 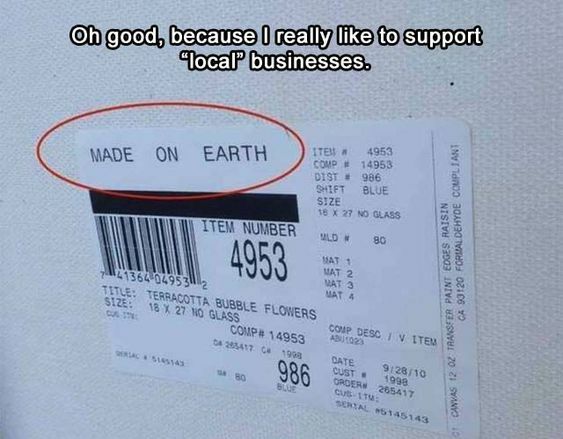 Bha ha ha, your Friday Funnies are always the laugh vitamins I need! Love that tote and you need that pillow! Happy weekend! Let's hope spring is headed your way this weekend! 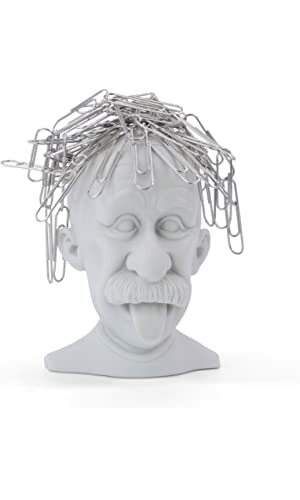 omg that paper clip holder is hilarious and creepy. 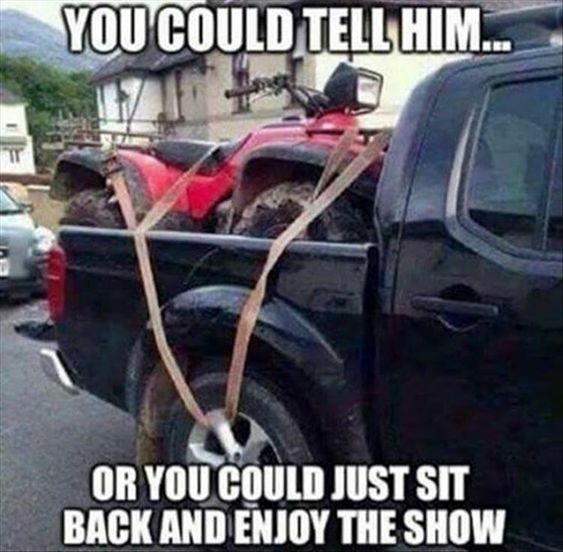 the truck with the bike thing in the back made me cringe in horror lol. that chair looks crazy comfy! have a good weekend with this awful weather we are supposed to have. rage! Hahaha that is exactly what I look like when I realize that I haven't brushed my teeth or washed my face yet. Or I think I finished all the dishes to see I left a pan on the stove. Goodness. I love that B&B shirt, so cute! Hope you have a great weekend! At least yesterday and today are springy. But I guess it's going to get cold again and rainy for the weekend. Yuck! I love that tote bag. So simple but amazing. 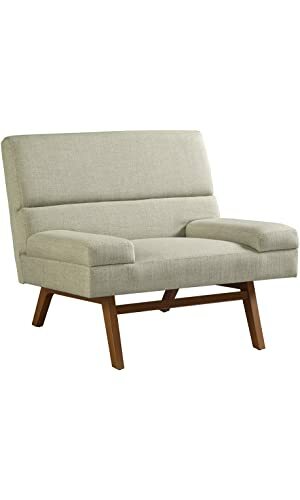 And that chair looks sooo comfy. I definitely need one for my front room. Have a great weekend!! 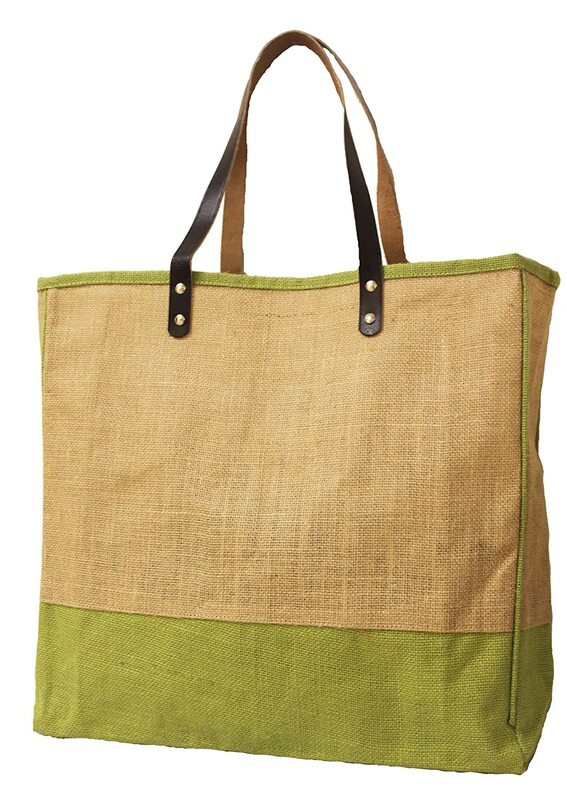 That's a really cute tote! Cute t-shirt, I love Mrs. Potts. Cute pillow too! 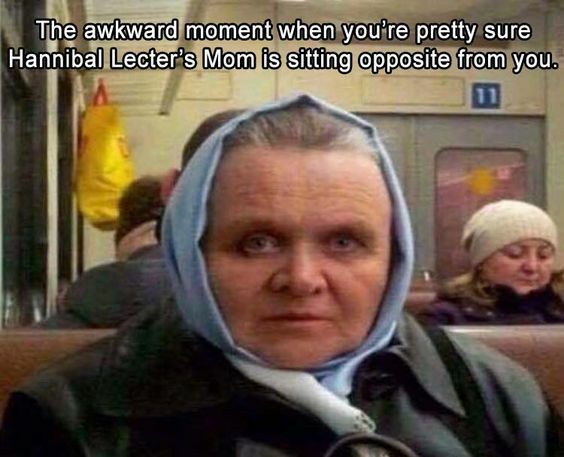 That's pretty funny about Hannibal's mom. Have a nice weekend. that paperclip holder, genius! 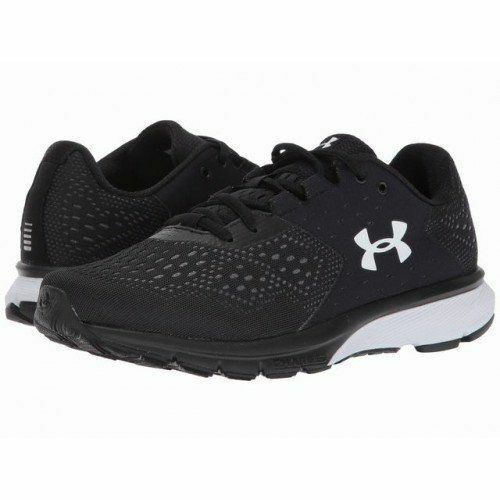 I love it...I think I need it, lol! Although I work with a bunch of nerds, it might disappear off my desk, hehe. I love the internet stuff you find, it's all so dang funny and makes my Fridays. Happy weekending! Oh my, your funnies had me laughing out loud this week. Hope you have a fabulous weekend! 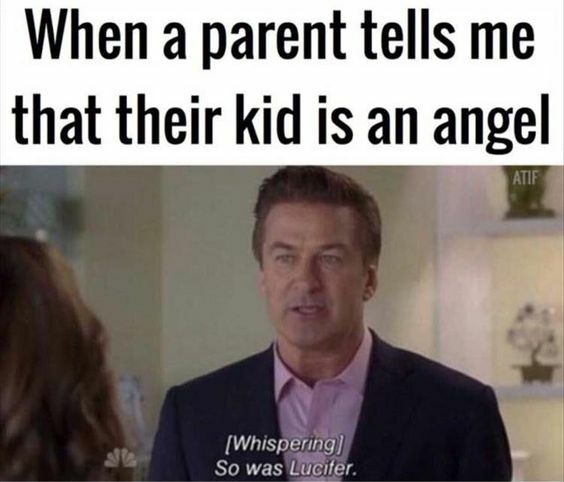 "So was Lucifer" LOLOLOL. I love these posts! Happy Friday! LOL at the Lucifer funny. That's great. Hannibal's mom! 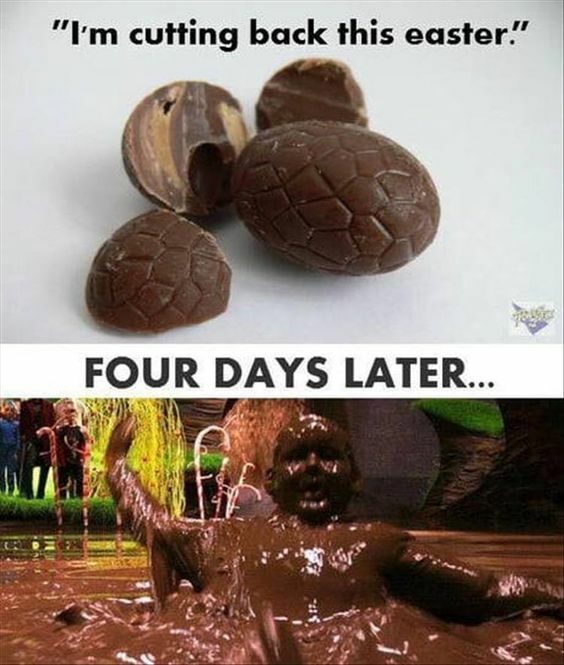 LOL I so look forward to your Friday giggles! 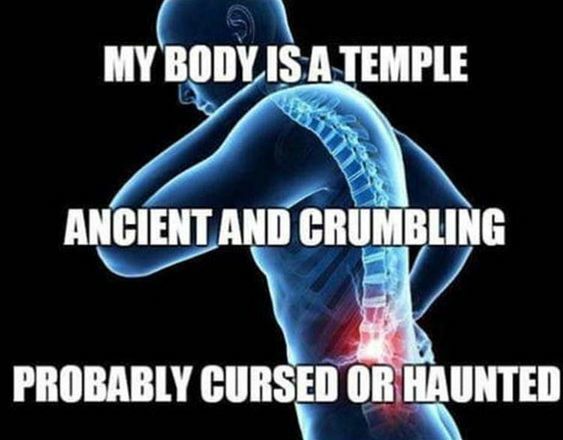 Too tired to brush my teeth, and my body is a temple... both made me really LOL!! 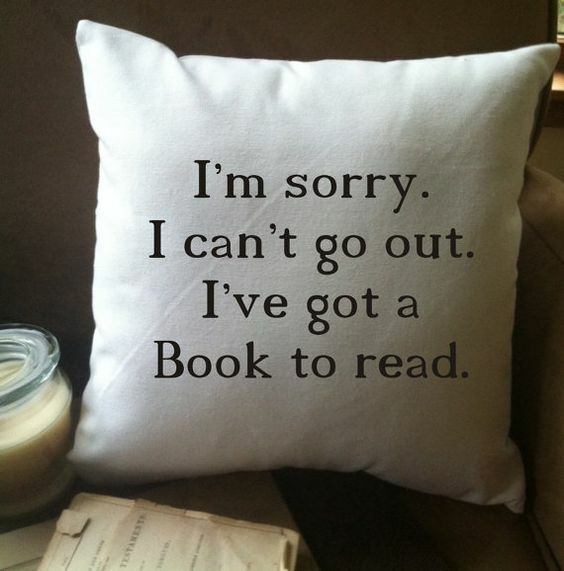 That pillow is perfect! 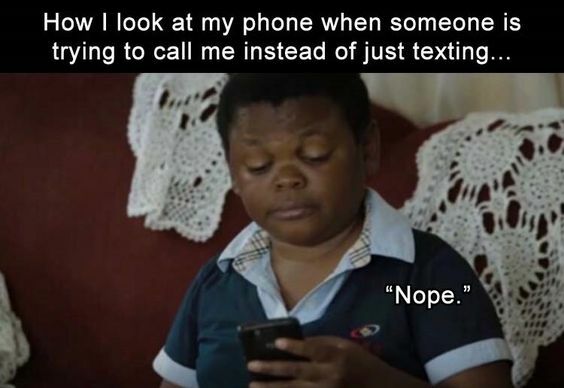 YES to that meme with the calling instead of texting! HAHA! Anyway the next day we watched the most recent version of the story. We enjoyed the movie and of course the play. That Beauty and the Beast shirt is so cute! 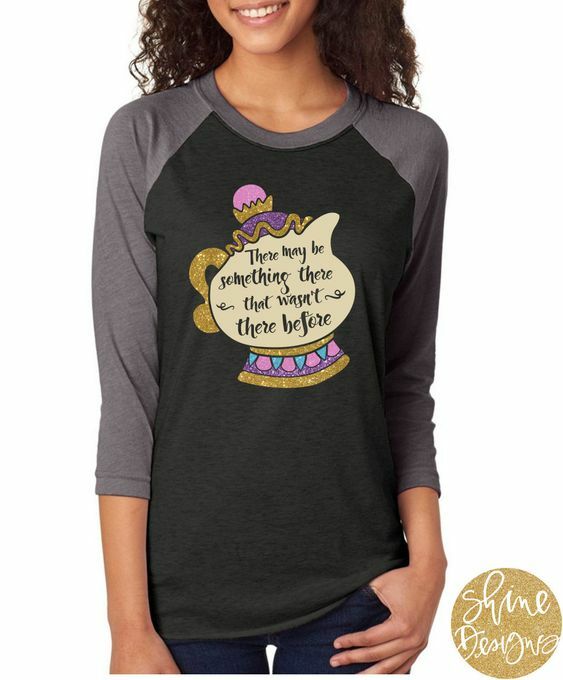 That Mrs. Potts tee is perfect for you! I like that tote, too. It's very spring-y!